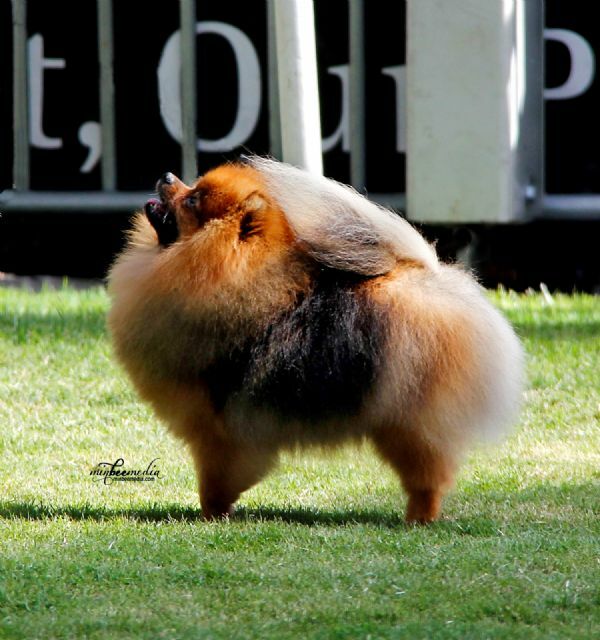 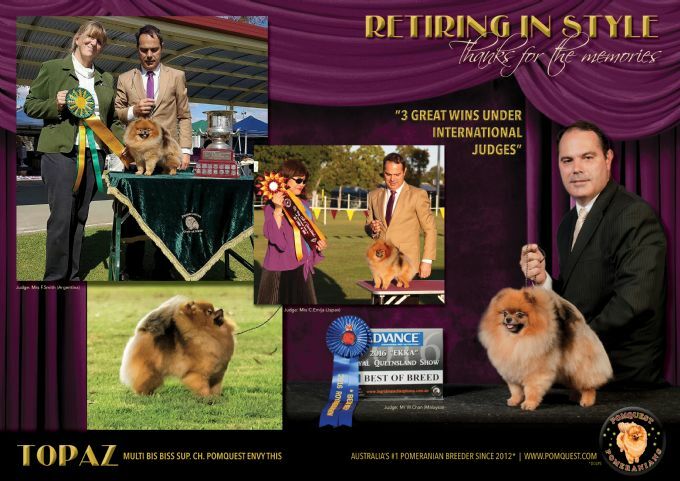 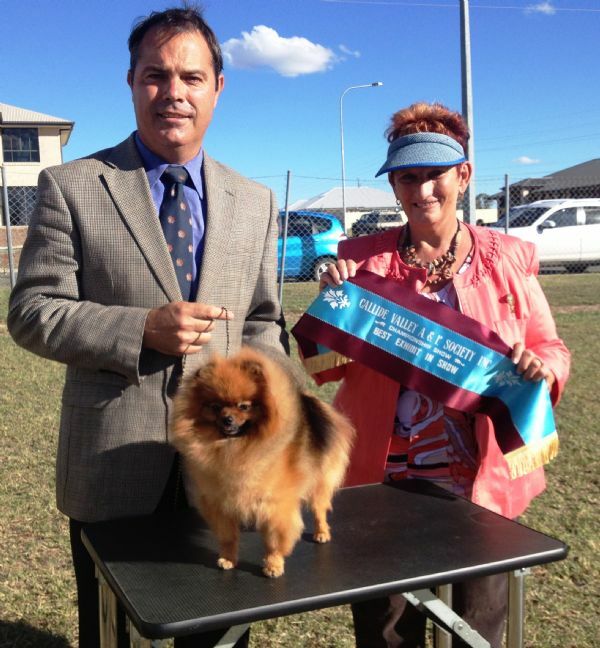 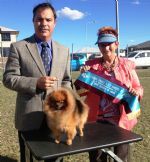 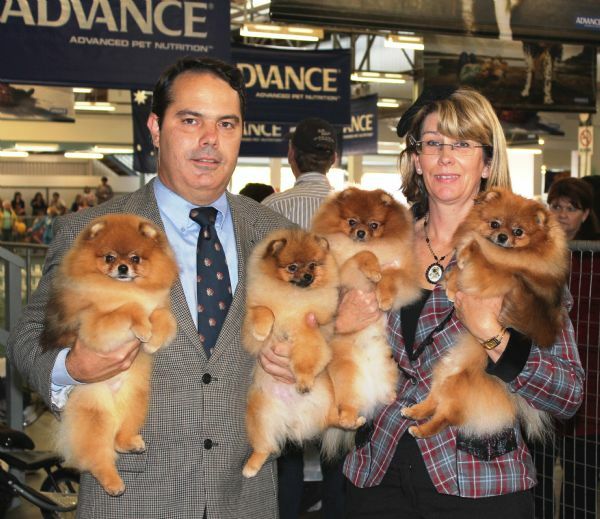 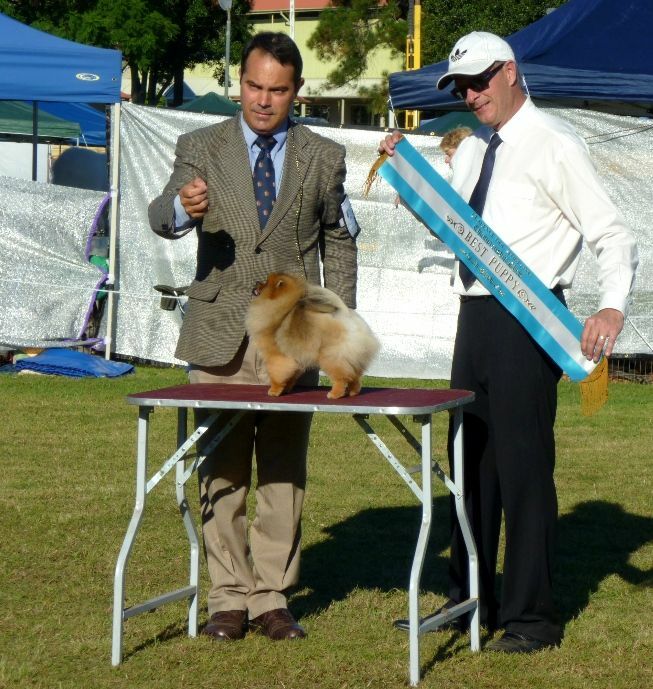 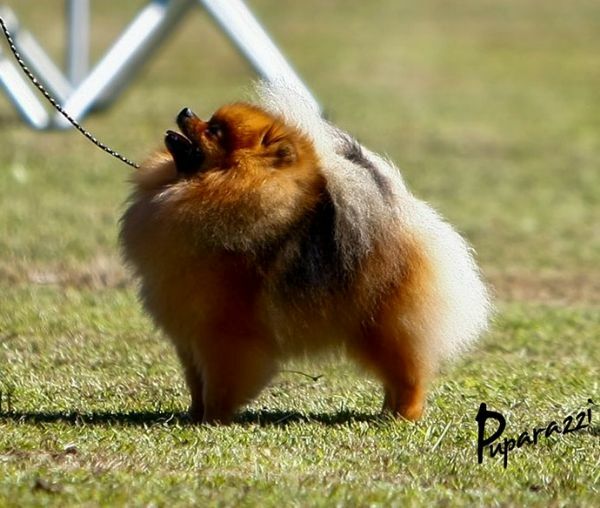 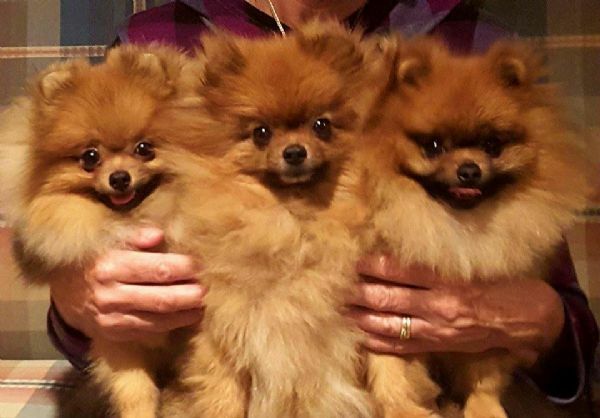 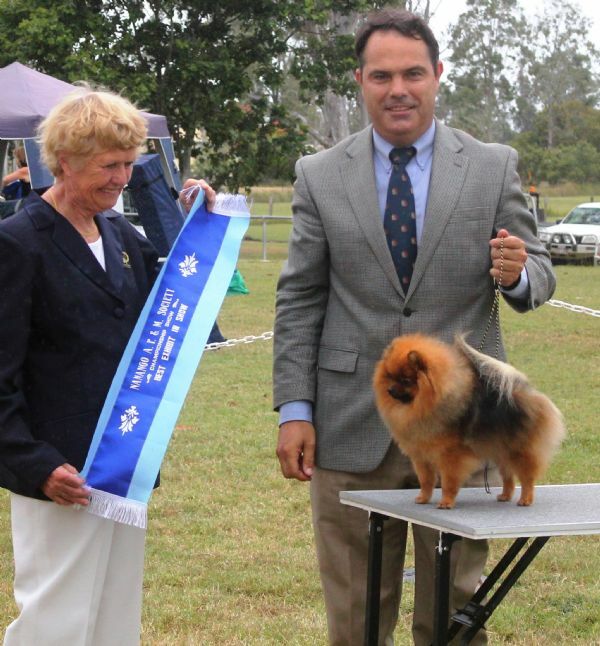 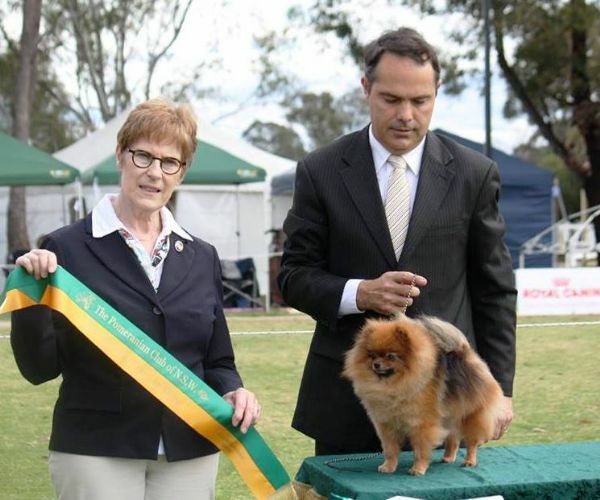 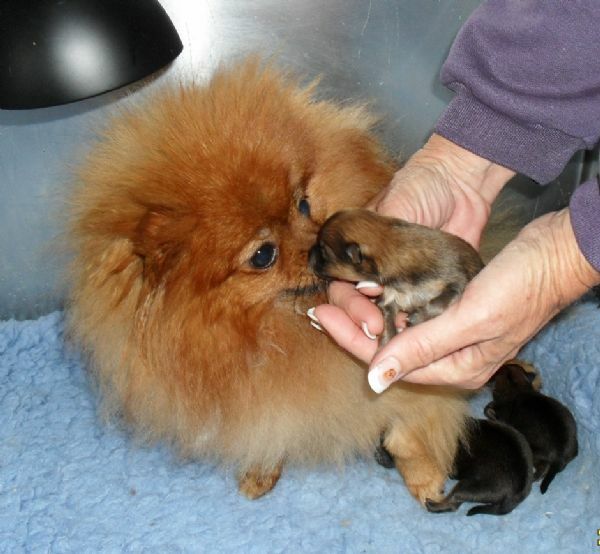 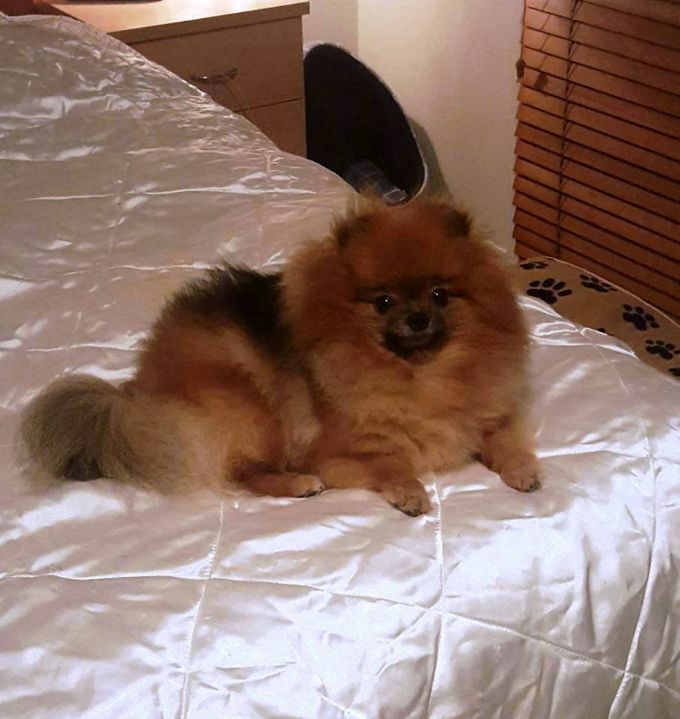 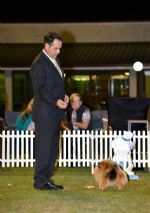 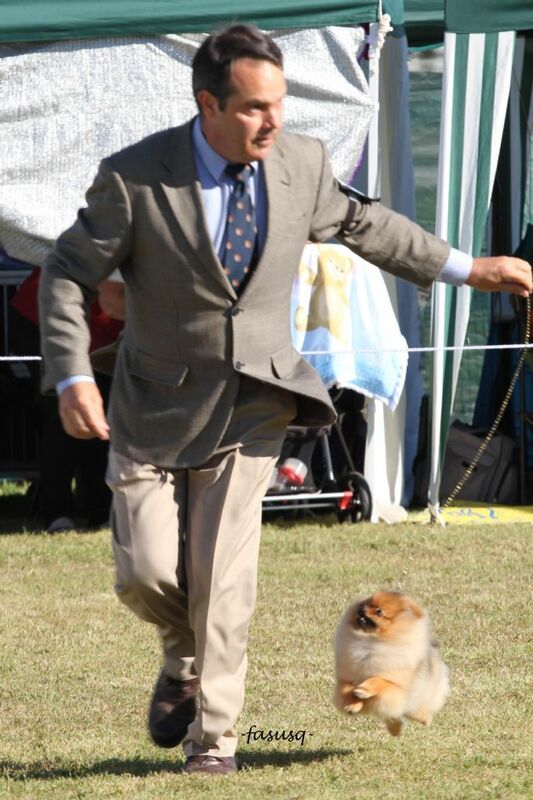 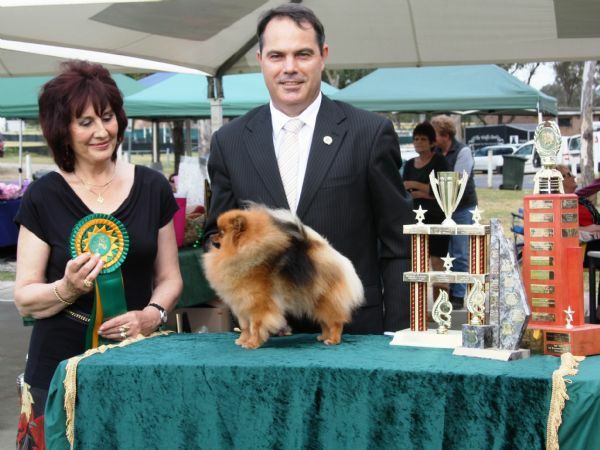 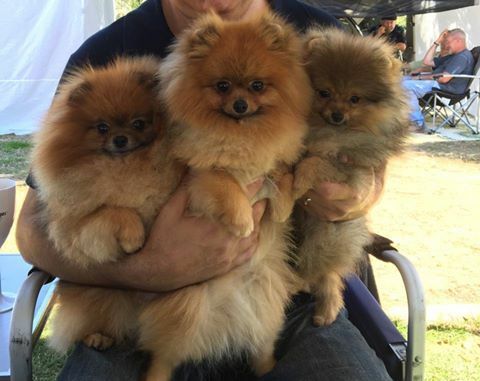 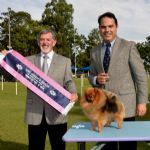 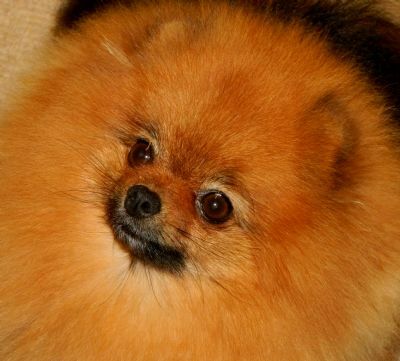 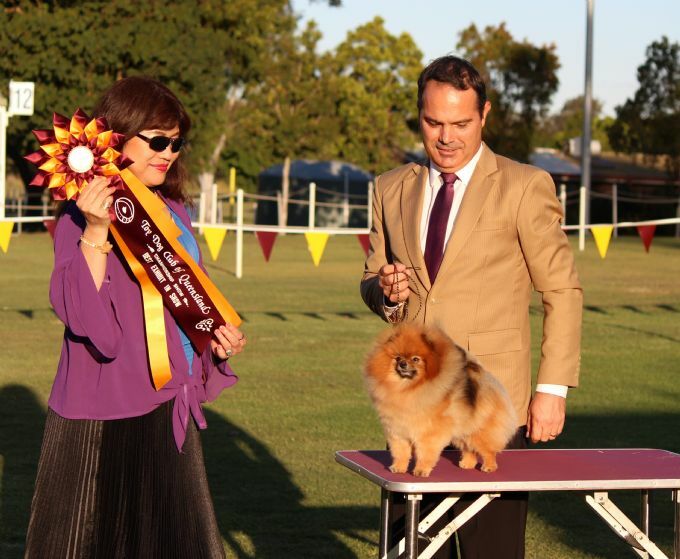 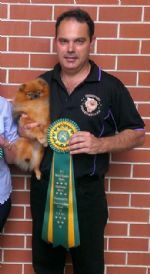 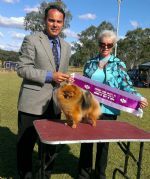 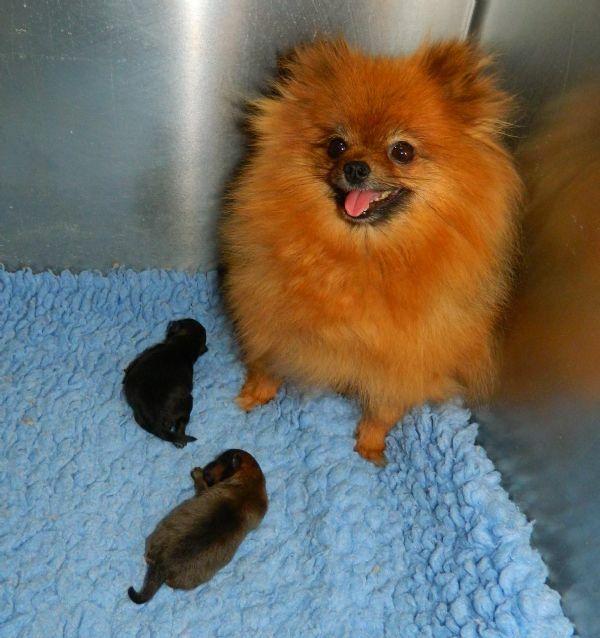 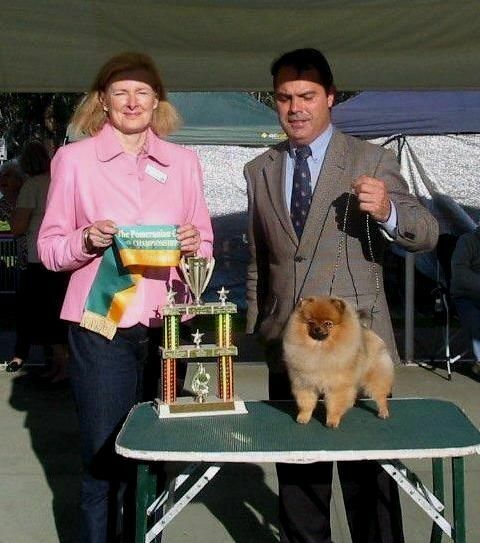 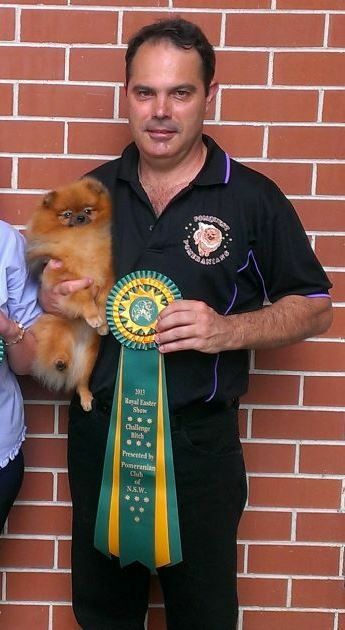 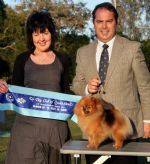 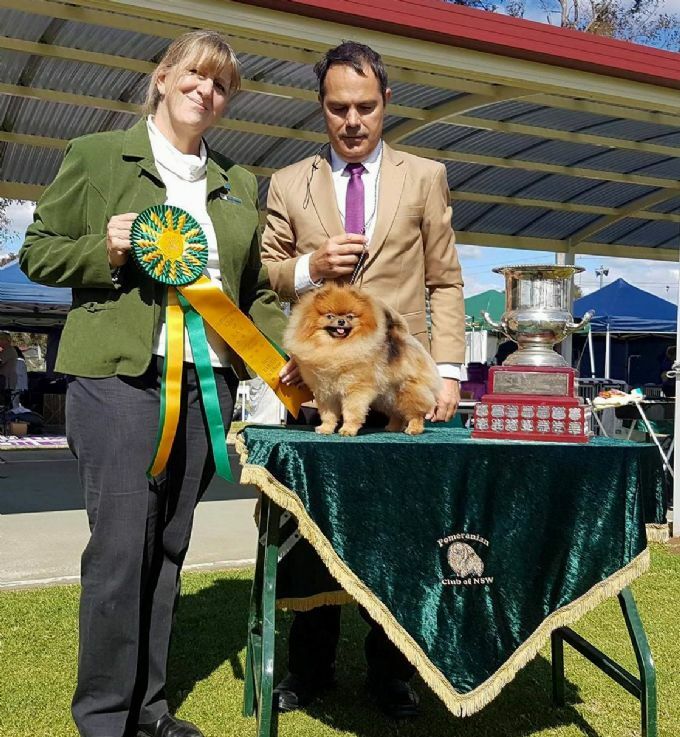 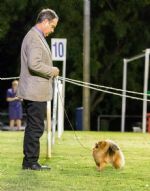 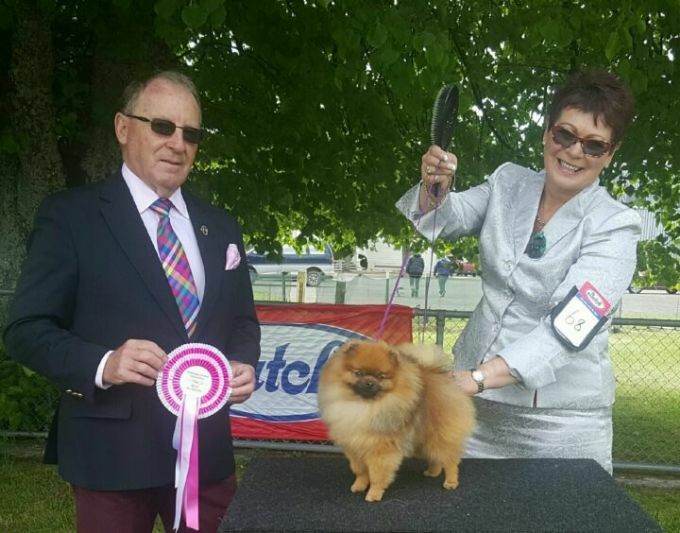 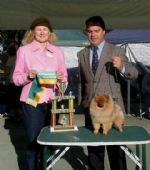 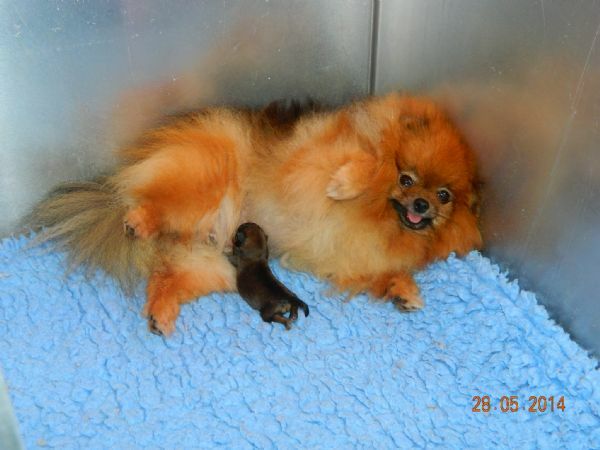 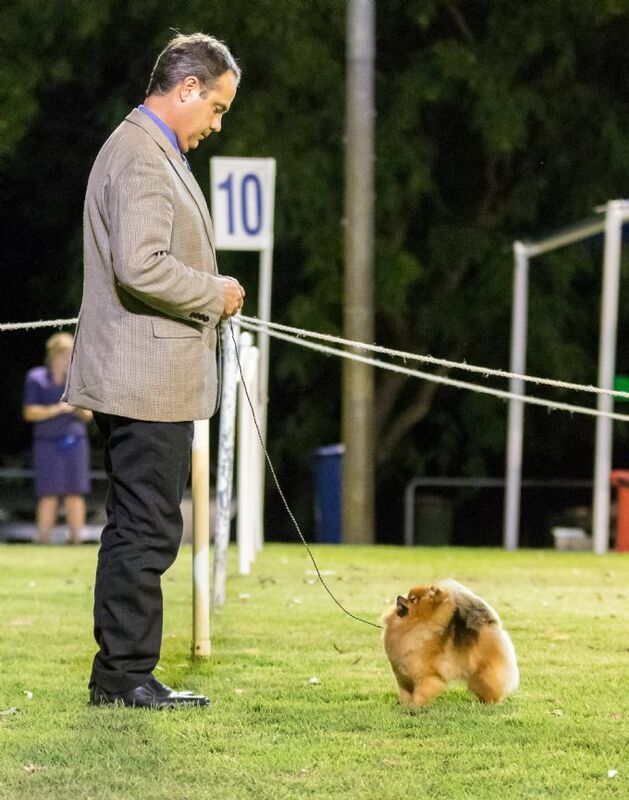 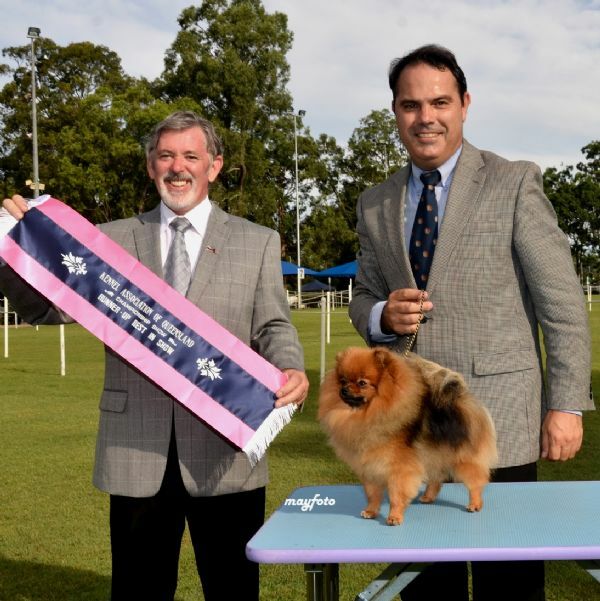 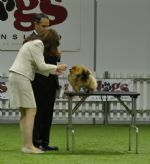 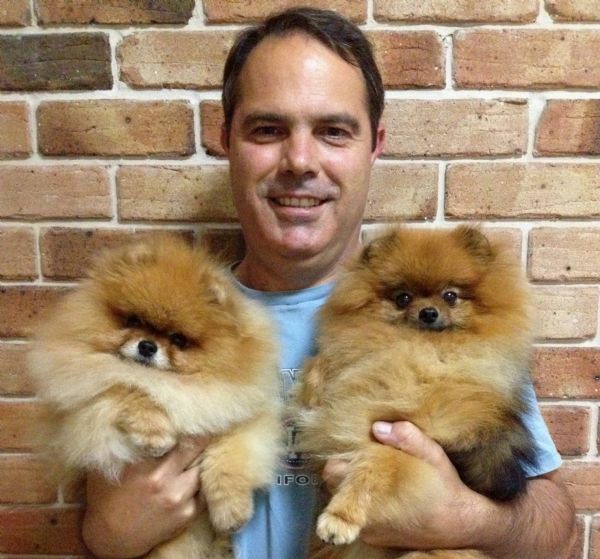 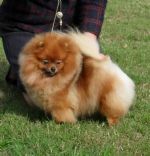 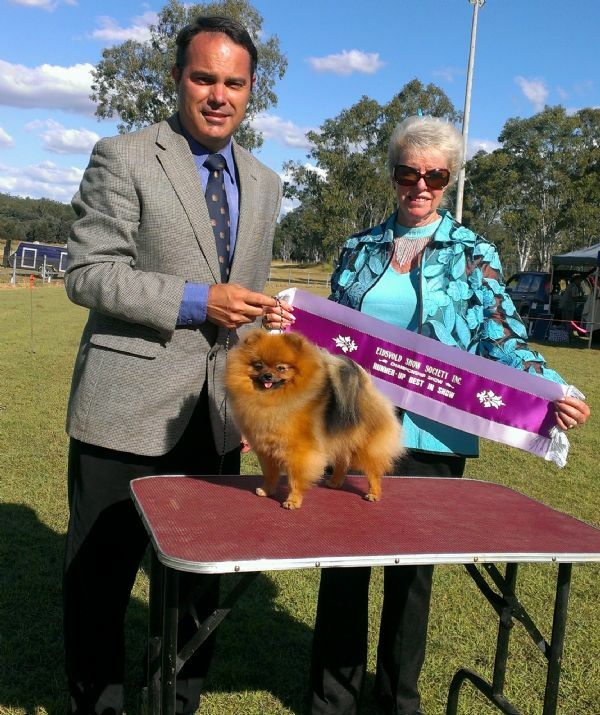 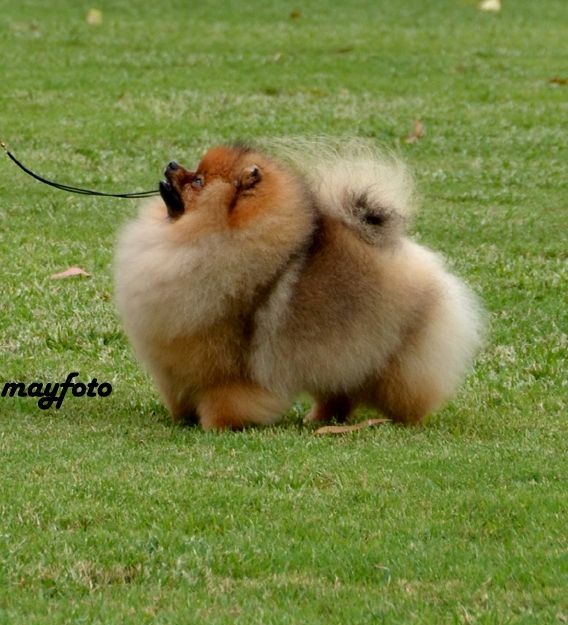 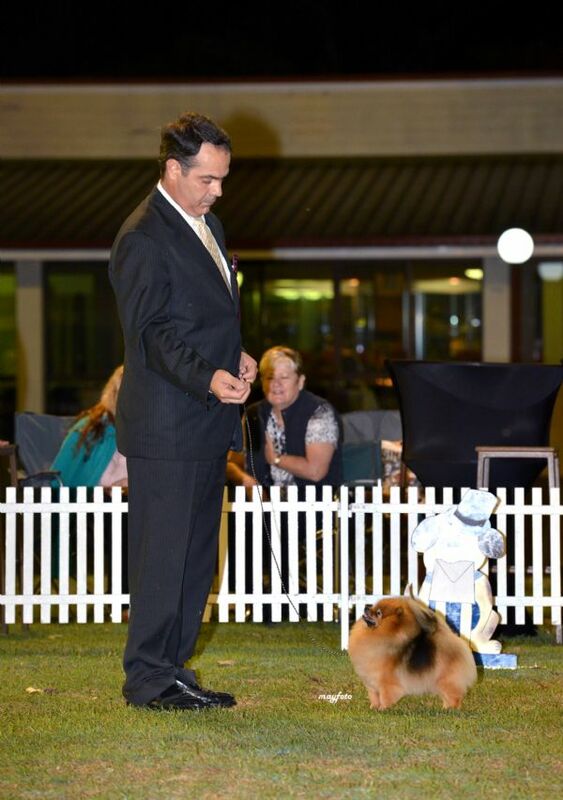 When Topaz came out once more she finished with a BANG in her final 3 shows before retirement in August 2016 by firstly winning Best of Breed at the Royal Queensland Show in a very tough breed lineup, then winning BEST IN SHOW at the Toy Dog Club of QLD and then finally BEST IN SHOW at the Pomeranian Club of NSW, all under International judges. In those 3 shows Topaz defeated every current multi BIS male Pom being shown in the country and she confirmed her class during this fairytale finish to her illustrious show career. 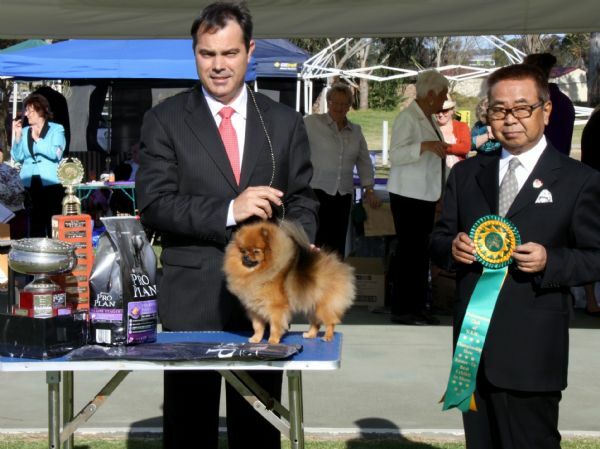 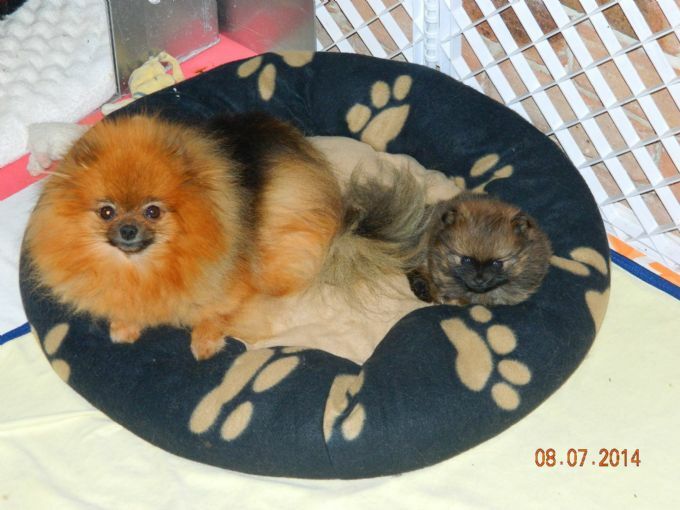 as a Supreme Champion Sep'2013. 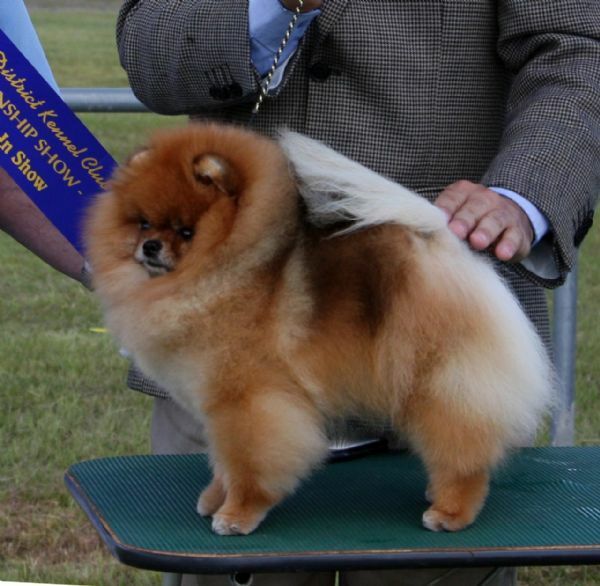 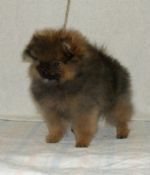 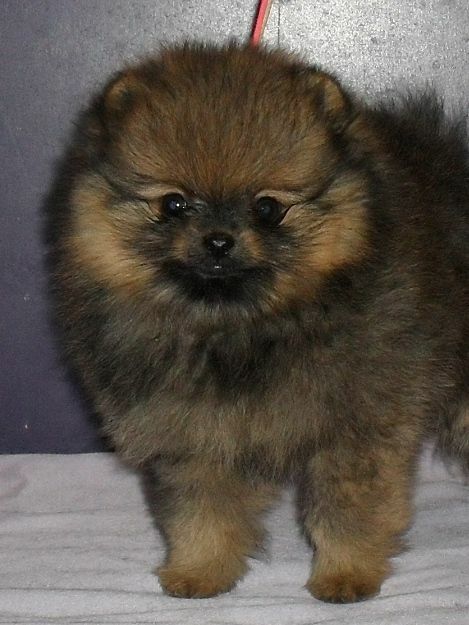 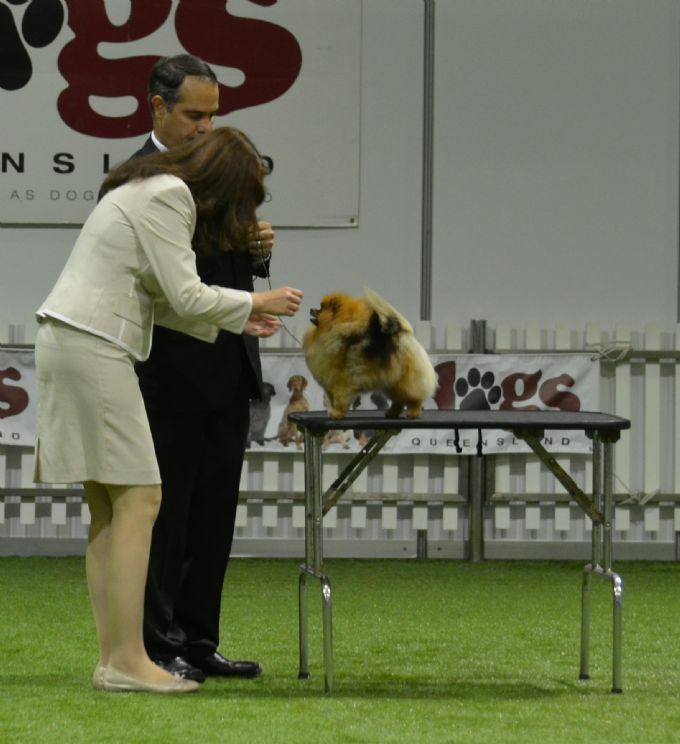 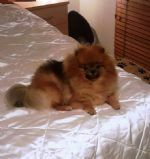 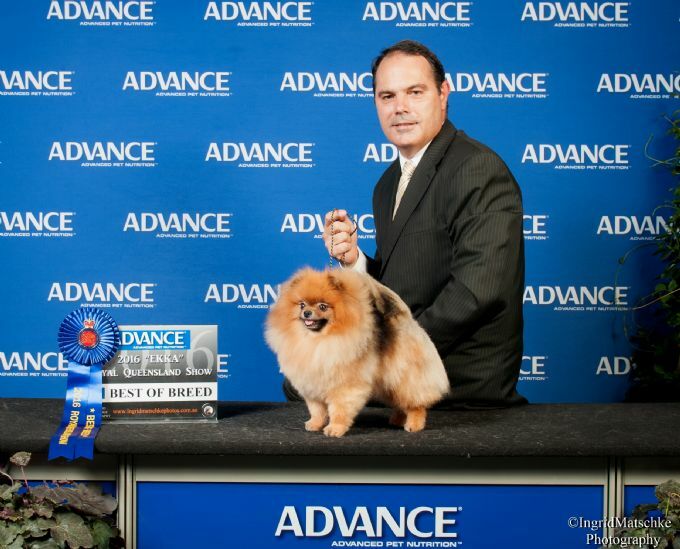 the first ever Sup Ch Parent/Progeny!